No clogged drain can stand up to our professionals. Wayne’s Drains is a trusted name in residential drain cleaning and repair in the Greater Boston area, known for the quality of our work and the professionalism of our staff. We have fully trained, experienced specialists who are efficient and understand how to operate all the equipment we use proficiently. We take a lot of pride in the quality of service we provide, using honest business practices borne out of integrity and the need to resolve residential sewer and drain issues for our customers. Our drain cleaning technicians know how important it is for our customers to have open, properly-working drains in their homes, and that’s why we do our very best to prevent the problem from ever occurring again. State of the art equipment and competitive pricing. When you trust Wayne’s Drains for your residential drain cleaning, you’re going to get reliable sewer and drain services, same-day service, emergency service, upfront pricing, reasonable, fair rates, and no extra or hidden charges. In our efforts to provide the best in residential drain cleaning, we use state of the art equipment, such as video cameras and pipe locators, and high-pressure water jetting, to name a few. Customers call us for a number of sewer and drain cleaning services, such as asking us to inspect their residential drains before they purchase a home. We clean all types of clogged drains for residential customers – we’ll even work hard to prevent future problems. A winning combination of tech and know-how. Clogged or slow drains will not only prevent the soiled water from leaving your home, it can slow down your daily routine. Commercially available chemicals offer very little guarantee of success, can be expensive over time, and might not be great for your plumbing and municipal water systems. Wayne’s Drains has the tools, technology, and expertise to evaluate and resolve your draining problems. From the smallest vanity sink to your main sewer line, we have the right tool for the project, and the right person for the job. 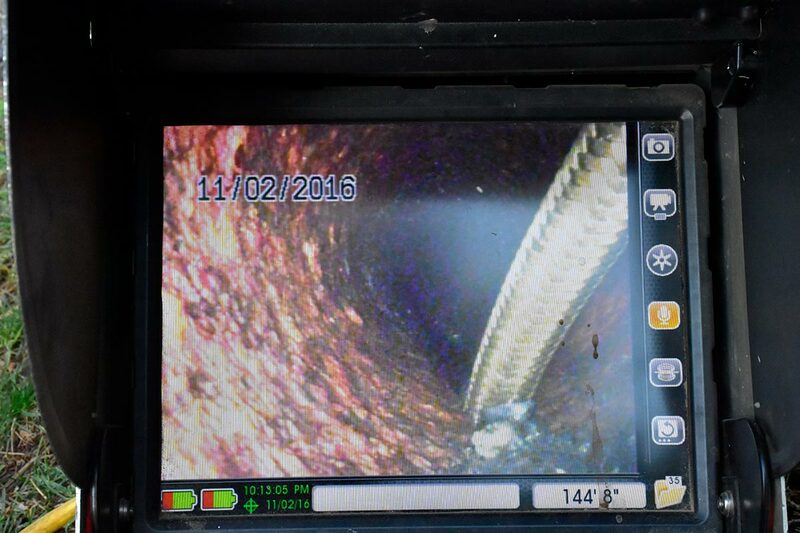 With the use of our specialized video equipment, we can inspect the inside of your drains before we begin unclogging, which makes for more efficient use of time and resources. 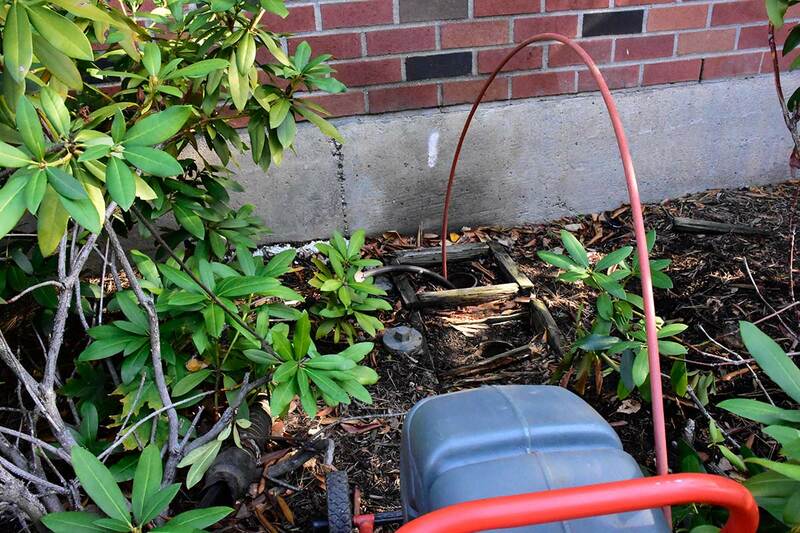 Wayne’s Drains is your first choice for quality and service in the Greater Boston area. Contact us today for an estimate.